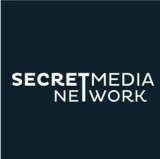 We are a network of online media channels focused on becoming our readers city insiders. 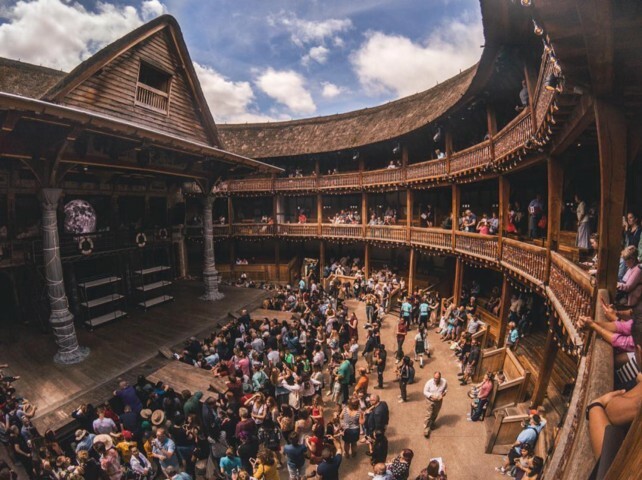 All the world’s a stage, especially at The Globe. 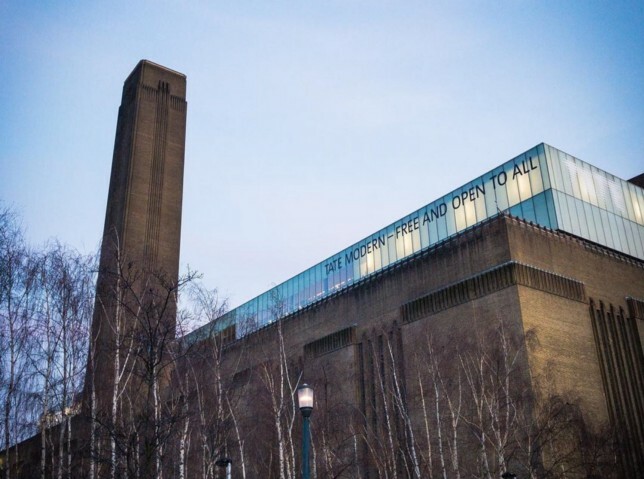 Modern art finds its spiritual home at Tate Modern.